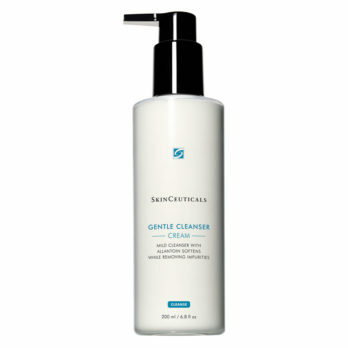 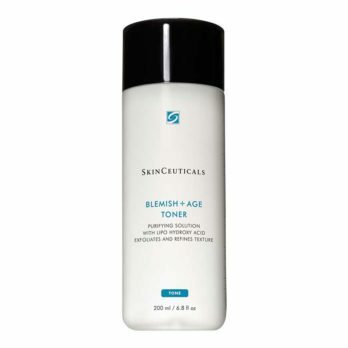 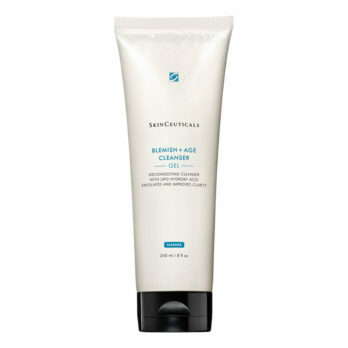 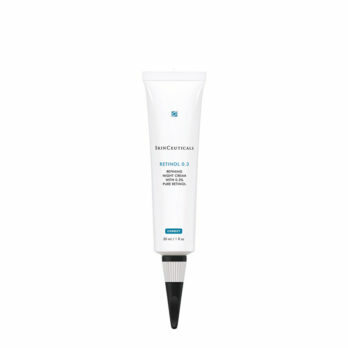 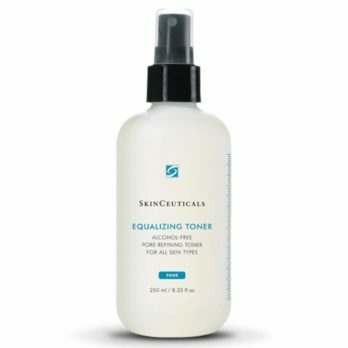 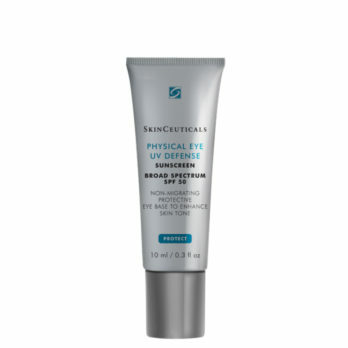 Buy your favourite SkinCeuticals product online from SkinMiles. 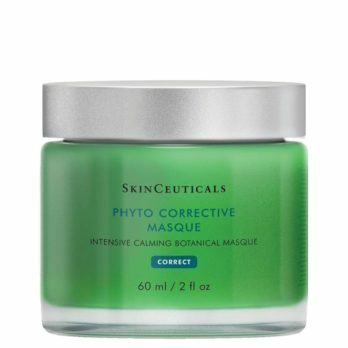 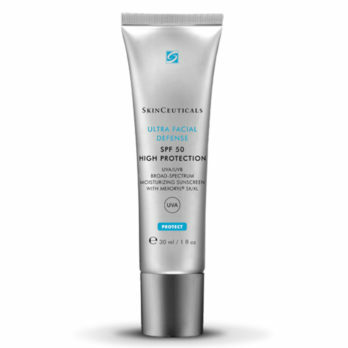 SkinCeuticals provides advanced skincare backed by science and was birthed from years of research in skin cancer by Dr. Sheldon Pinnell. 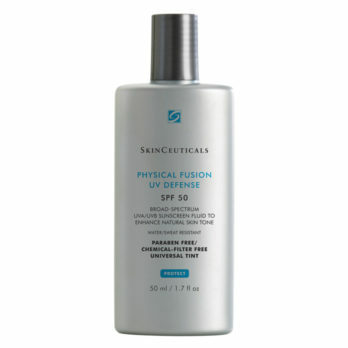 This is one of SkinMiles most frequently recommended ranges for the prevention of free radical damage and protection from UV damage. 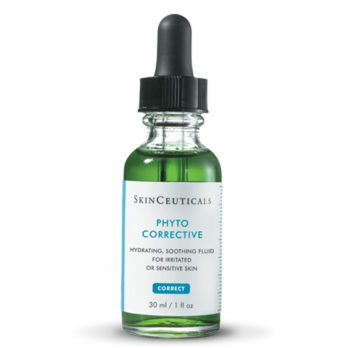 Our most popular SkinCeuticals’ products include CE Ferulic, Blemish + Age Defense Serum, Phloretin CF, Phyto Corrective Gel, and H.A. 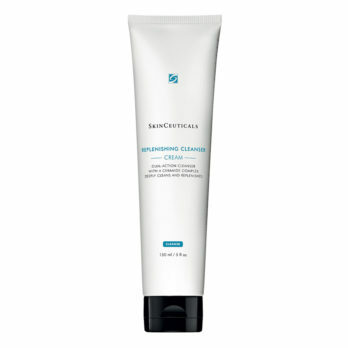 Intensifier.